Office of Equity and Inclusion | Providing leadership in support of creating an equitable, diverse, and inclusive working and learning environment for all in our community. Providing leadership and support in creating an equitable, diverse and inclusive working and learning environment for all in our community. OEI is responsible for managing complaints of harassment and discrimination, affirmative action compliance, protection of minors on campus, and on-going education in all of these areas. 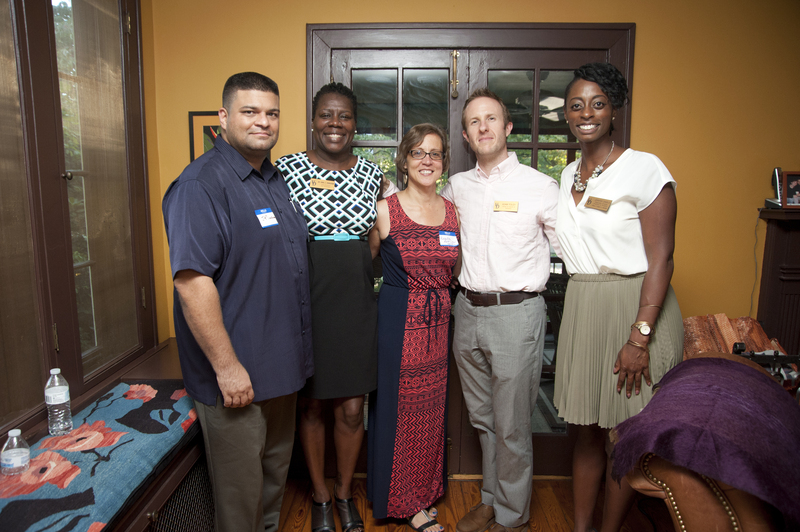 The Office of Equity and Inclusion strives to foster a more educated and accountable community at the University of Delaware. Providing on-going education and awareness for the campus community in all of these areas. Subscribe to the Monthly OEI Newsletter! 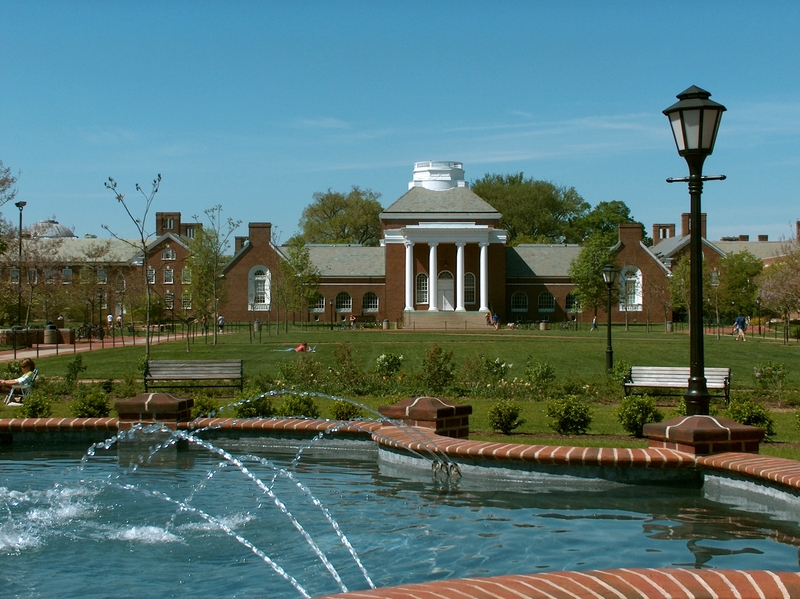 You may contact our office directly at 302-831-8063 or via email at oei@udel.edu. 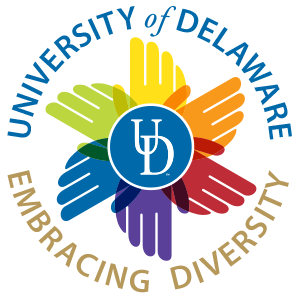 If you require disability-related accommodations to access this information, please contact Disability Support Services at 302-831-4643 or via email at dssoffice@udel.edu.